This labor of love features my wife’s artwork all over it because it’s, well, her website. It was a team effort and I’m really proud of what we came up with. 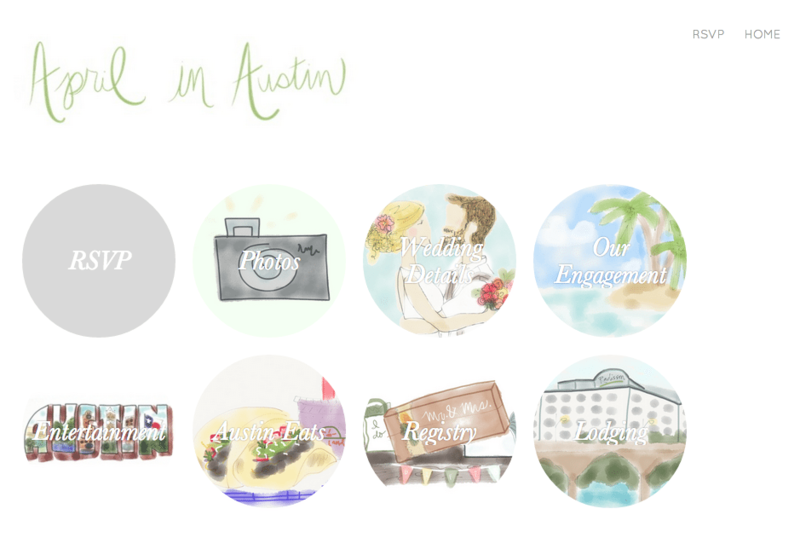 April in Austin was designed to be a light and whimsical presentation of all the necessary wedding details, plus some fun stuff. The easy-to-use RSVP form connected to a Google Spreadsheet where the planners could manage RSVP information. 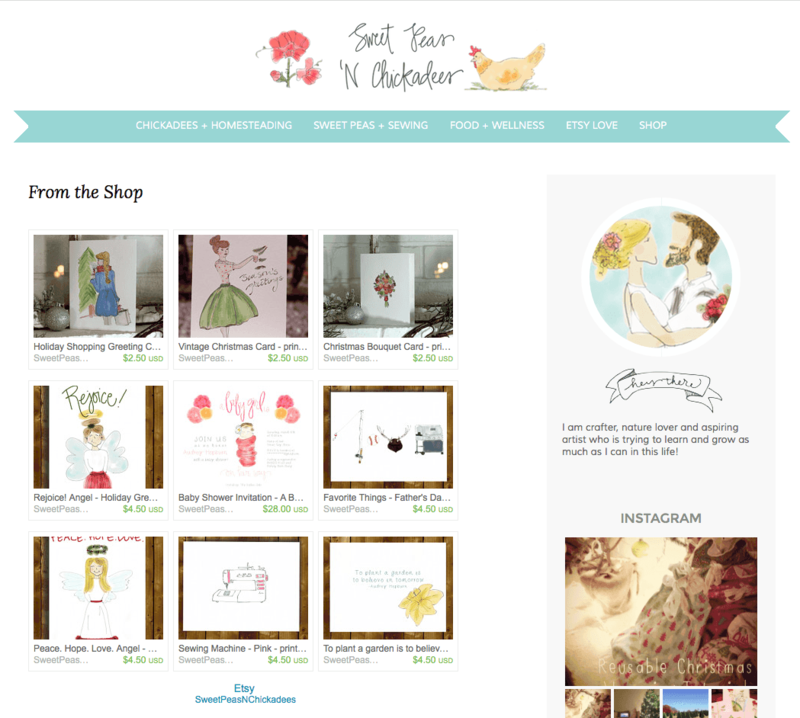 All illustrations were created by the bride who blogs at sweetpeasnchickadees.com and whose work can be found in her Etsy shop. 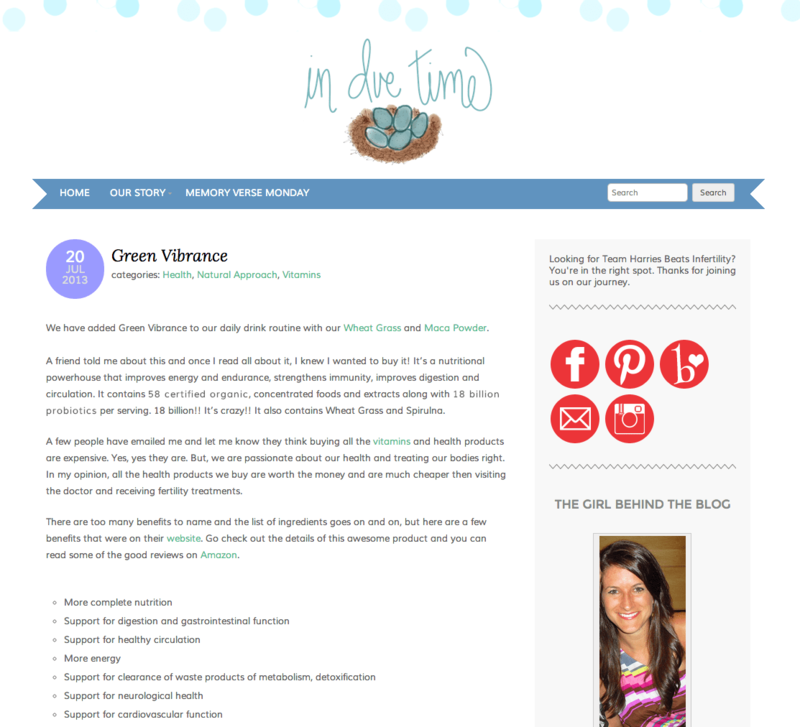 Caroline’s blog about her and her husband’s path toward fertility had lots of great content on Blogger. We gave them a new logo and customized a a light, clean WordPress theme for them, as well as transferred their Blogger content to WordPress using best practices to ensure that they wouldn’t lose any readers. 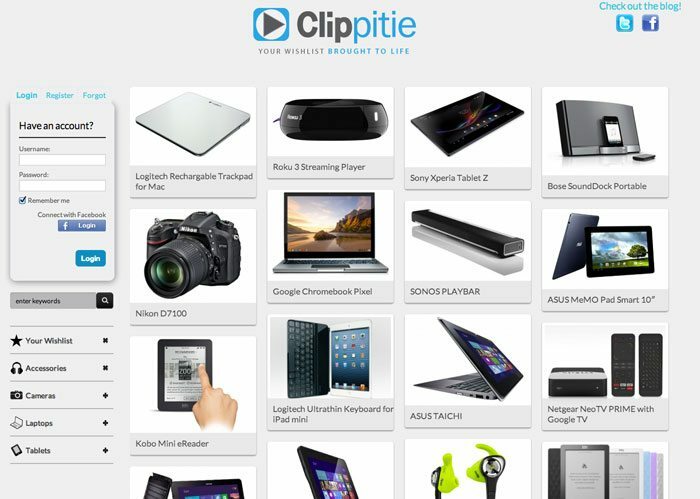 We created an immersive video shopping experience for Clippitie, a site designed to cut through the clutter of online shopping research by giving people the ability to watch videos about products and create wishlists or buy the product then and there.